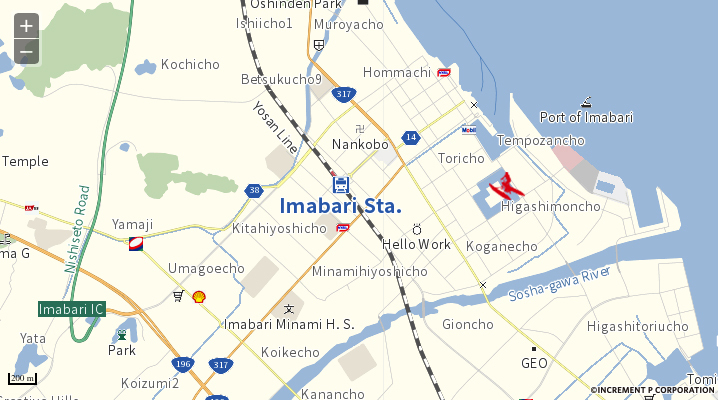 Imabari is the cyclist’s mecca and a shipbuilding town. Above all, the Aquatic Cycle Race aims to be an outlet for the playfulness and creativity of the participants and a great day out for the spectators. The event organizers provide boats powered by bicycles, which are used in races. By using the seawater moat of Imabari Castle as the course, we also seek to bring fresh attention to Imabari Castle, built by the master castle-builder Todo Takatora. We want young people to take an interest in the running of the city. And so as a part of youth education, we hope to establish this as a popular event that draws in everyone, from high schoolers to the elderly. 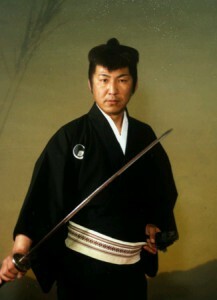 There’s no other race like this in all of Japan, and we want to make it symbolic of all that Imabari represents. Please help us to spread the word! Sponsors: Imabari City, Imabari District Sightseeing Association, Imabari Chamber of Commerce and Industry, Junior Chamber International Imabari, Chamber of Commerce and industry, Imabari Japan Sea Cadet Corps, Ehime Shimbun Co., Ltd., Ehime Broadcasting Co., Ltd.
Imabari Aquatic Cycle Race 2017, June 26. 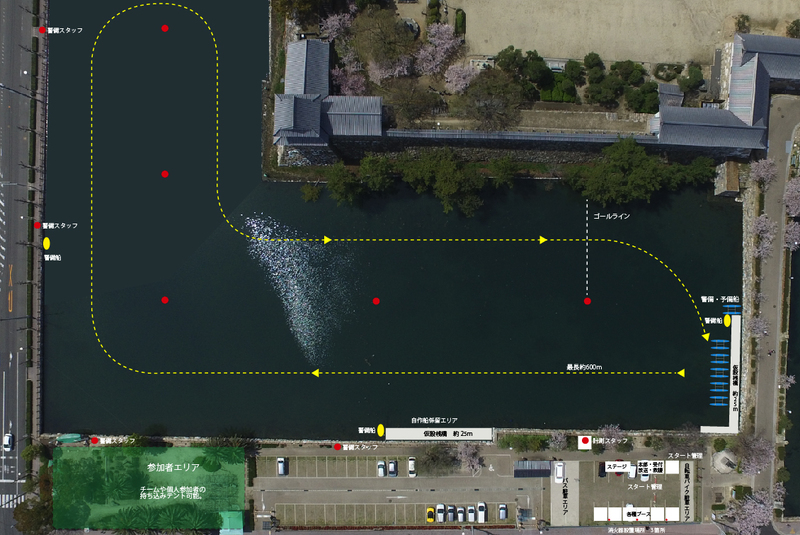 A 600 m course in the moat of Imabari Castle. The start and goal are different from last year. Copyright© IMABARI AQUATEC CYCLE RACE PROJECT All Rights Reserved.